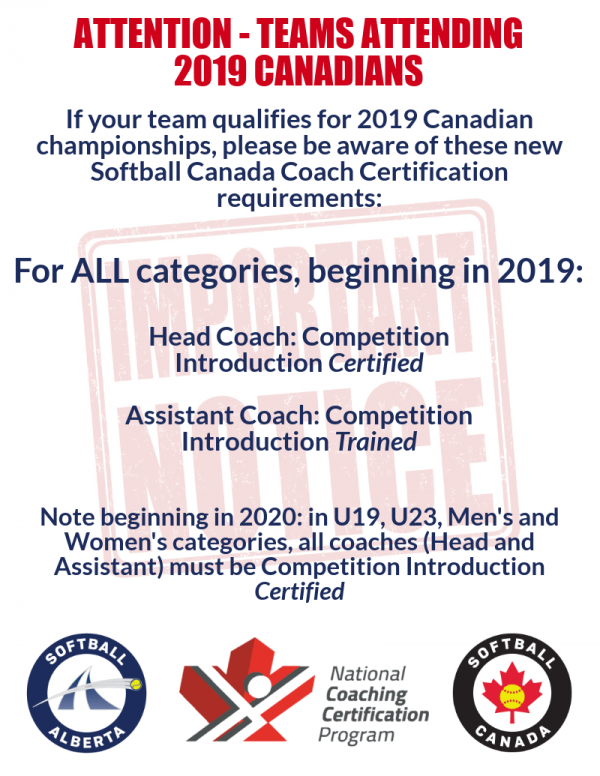 The 2019 Softball Alberta Handbook is ready for the upcoming season. Click here for the PDF version. The updated rulebooks for 2019-2020 are now available. Visit our Store Order page to get yours! Softball Alberta has recently entered into a partnership with Entripy Shops, the online custom apparel shop where you can get your awesome Softball Alberta swag…. now associations can have their own Entripy Shop! There is no cost to set it up and operate the site and you can determine which logos, brands and colors you would like available. A 10% royalty is paid back to your organization once your site reaches $1000 in sales and all products ship FREE in Canada via regular UPS ground service. You can visit Softball Alberta’s Entripy Shop to see what it’s like. For more information to start creating your own association’s online shop, contact Michele at the office.